NetzlofDesign and Model works is releasing Wabash C-18 Caboose Decals. 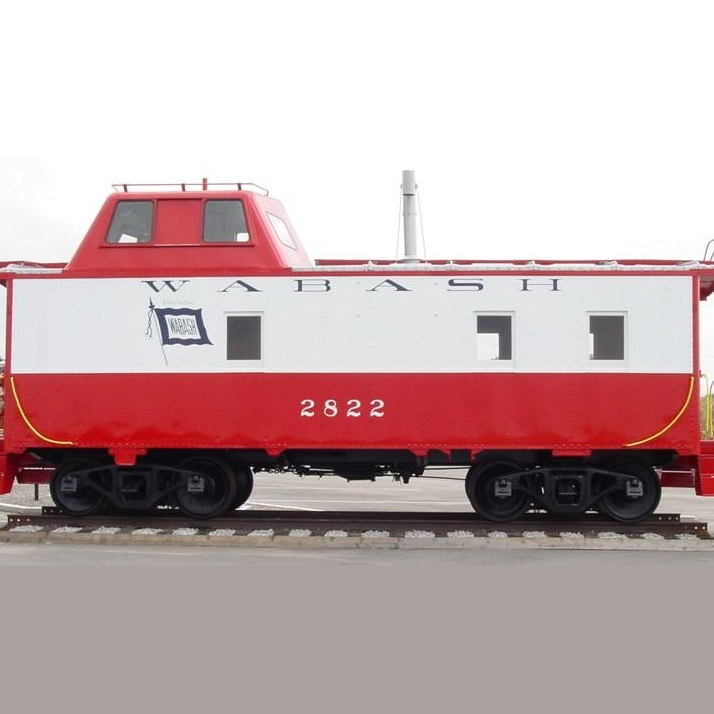 This set includes logos, numbers, and dimensional data to model two of Wabash’s C-18 Cabooses in the Red / White Scheme. Decal sets are print on demand, and the following scales are available to purchase from the Listings: G (1:32), O (1:48), S (1:64), HO (1:87), TT (1:120), N (1:160), Z (1:220) and T Scale (1:450).